Laurent Blanc Steps Down As France Boss, So Where Next For The World Cup Winner? 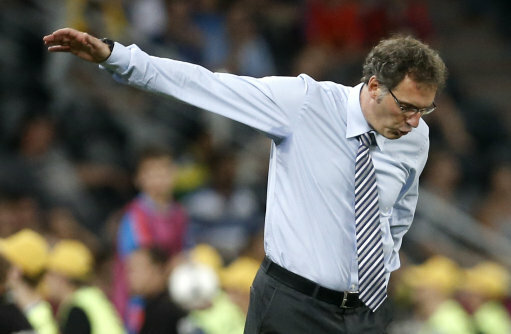 After a rather disappointing campaign in Poland and Ukraine from Les Bleus, peppered with the now standard in-fighting and bad attitudes, manager Laurent Blanc has stepped down. The 46-year-old decided not to extend his contract after it expired recently, and who could blame him, after the likes of Samir Nasri acted the gobshite at Euro 2012. France had enjoyed an impressive qualification campaign for Euro 2012 and looked good in their opening game against England, but ultimately, a lack of team spirit contributed to a rather limp exit which saw the 2000 European Champions outplayed by Spain. Former Chelsea ‘water-carrier’, Didier Deschamps, is being widely tipped to replace Blanc. However, one wonders where Blanc’s next destination will be. Linked with a move to Tottenham, before AVB became the favourite for the White Hart Lane hot-seat, will the former Manchester United defender end up back in the Premier League again? 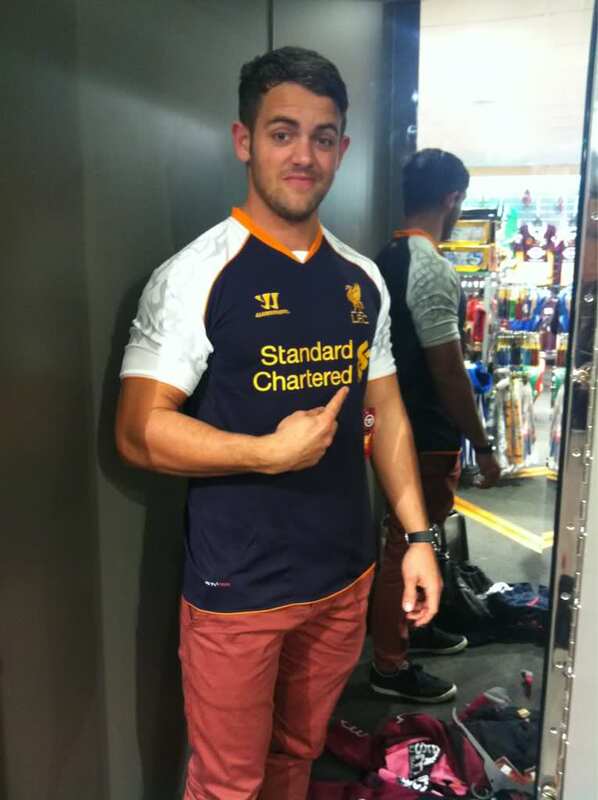 A possibly leaked and bland Liverpool 3rd kit isn’t really worthwhile news. He’s an awful coach. Beware.